Augusta, Ga. — Clemson senior Alice Hewson fired a three-under-par 69 on Thursday at Champions Retreat in Augusta, Georgia and qualified for the final round of the first Augusta National Women’s Amateur Championship. 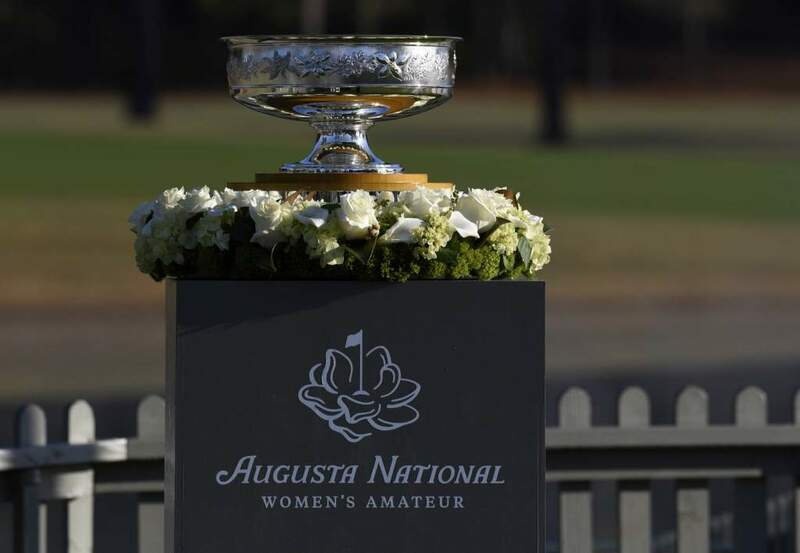 Hewson is one of 30 women’s amateur golfers who will play the final round at The Augusta National Golf Club on Saturday. The final round will be shown on national television by NBC Sports. Hewson finished tied for 11th among the field of the top 72 women’s amateur golfers in the world. Hewson shot a 76 in the first round and stood in 40th place, two shots off the 30-player cutline. 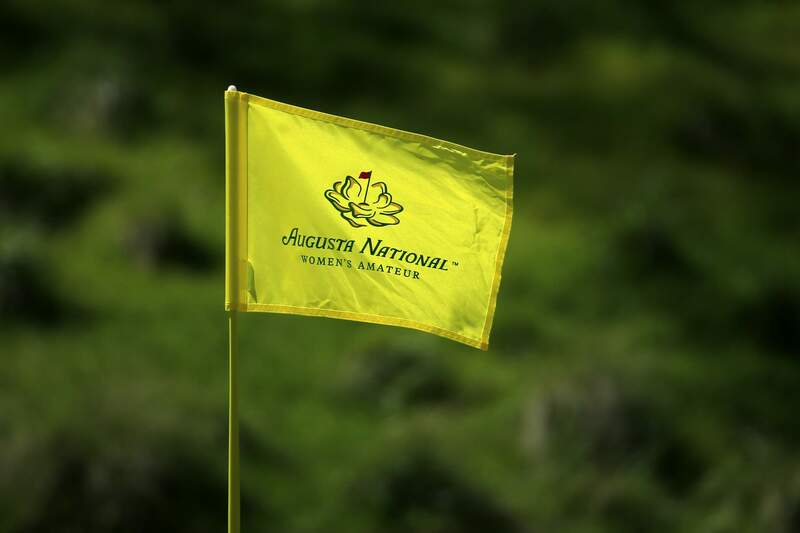 After and opening nine of two-under-par 34 on Wednesday, the native of England had difficulty on the back nine, as she shot a six-over par 42. Playing the back nine first on Thursday, Hewson improved by 10 shots and shot a four-under-par 32, the best nine-hole score by any player on the back nine over the first two rounds. The three-time All-ACC player improved her score on eight of the nine holes on the back nine and made five birdies, also a high for any player on the back nine in the first two rounds. Hewson made birdies on the 12th 14th, 15th, 17 and 18th holes on the way to her score of 32. That includes a three shot improvement on the par five 14th hole as she scored a double bogey seven in the first round, then made a birdie on Thursday. Her only blemish was a bogey on the par four 16th hole. Hewson played consistently on the front nine, her last nine of the day, as she made eight pars and a bogey to finish with a 37 on the front and 69 for the day. “It was a really great day out there today. I worked hard with my coach on the range after my round yesterday and sorted out a few things which gave me more confidence going into today.
.@aliceeehewson is on 🔥🔥🔥 during the second round of the @anwagolf! Making the turn at four-under today, putting her at even par for the two rounds and a tie for 10th!